The longest throwing, most stable flying discus ever made! 6-8% longer throws than Skymaster. Perfectly balanced high-rim weight design. Radical rim weight distribution equals high spin rate on release. Spin rate 12-14 revs per sec. SELECT MODEL FROM LIST TO SEE PRICE. My Athletes love this disc. We've purchased 5 of them in different weights and couldn't be happier. The disc flyies and looks great. In short, the disc performs exactly the way the manufacture says it will. 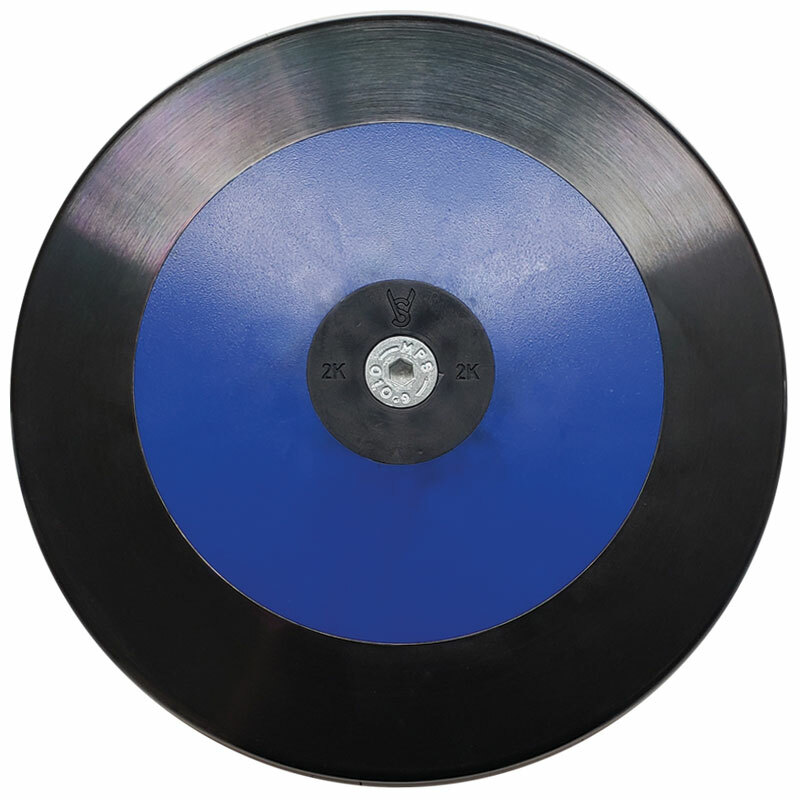 Simply put, it just goes farther than the other high rim weight discs we own. Plus my athletes love how it feels in their hands. Thanks VS for producing another great piece of equipment. This is one of my favorite discs point blank. Everything from performance to aesthetic to price is amazing. Its precise construction makes the disc one of the most well balanced, adaptable implements I’ve ever used. In any condition, this is my go to as it’s matte finish and high rim weight make the grip and flight great for cutting through wind and rain as well as ripping it in stadium conditions. Best of all, the price to performance ratio is hands down the best of any disc I’ve thrown with. 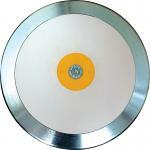 Comparable discs usually run anywhere from $50-100 USD more. I would absolutely recommend this disc for anyone looking for a smooth transition into a rim heavier disc or for anyone that wants that extra umph on their throws. Beginners be wary, this is a hard disc to get onto given the rim weight but once you do master it, your throws will sail at least several feet farther.